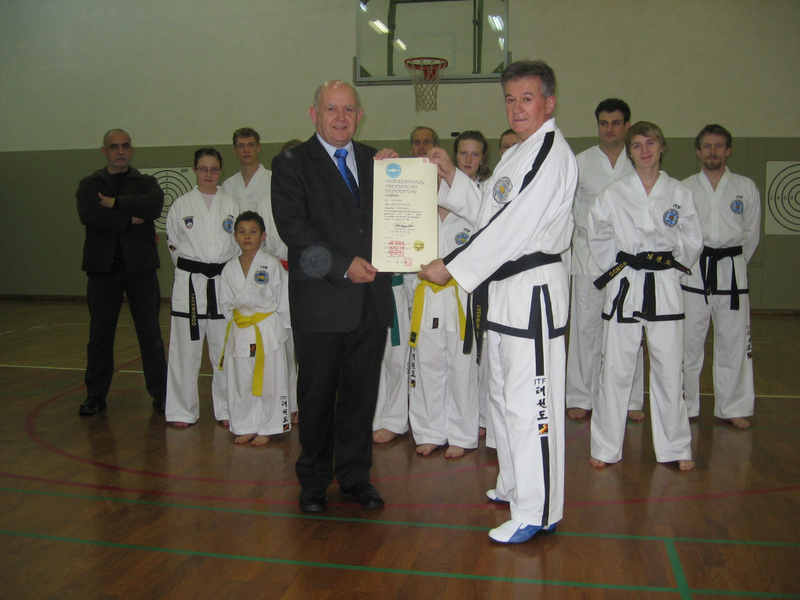 Taekwon-Do club Radovljica was established in 1992. Its first president was PhD. 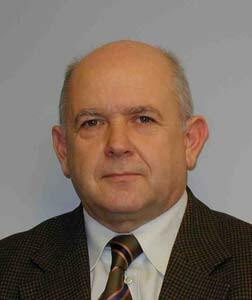 Bojan Potočnik. 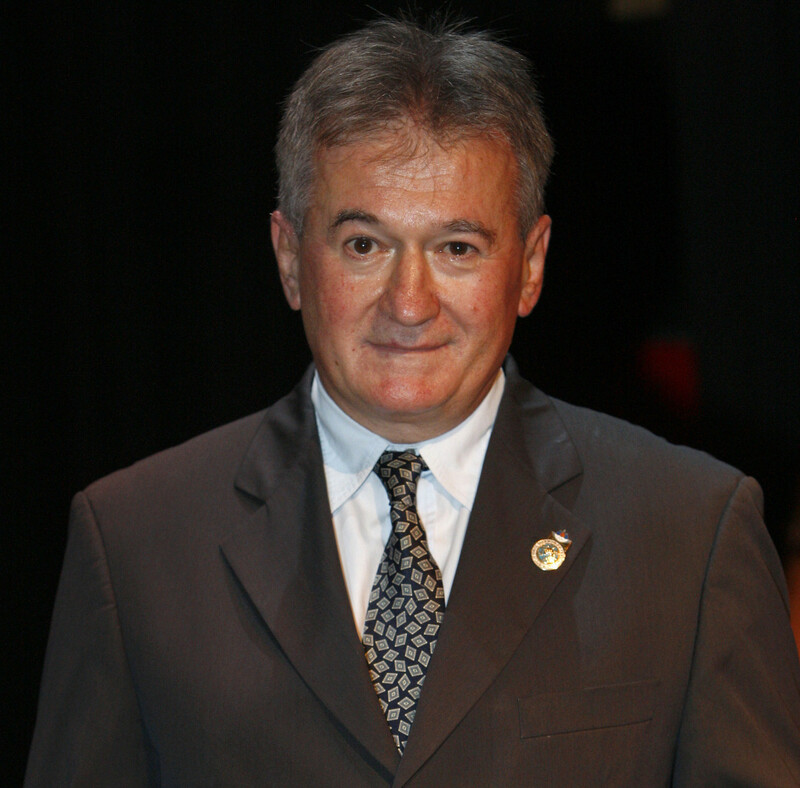 Head coach of the club is Željko Gvozdić, VII. DAN.